Just a quick reminder that the next meeting at OEG will be 8pm on Monday 4th March. I realise that 10 of us went to see Ukebox at Adelphi and I know you are all keen to play new music – so can I ask that people only bring 3 or 4 new songs to the next meeting. Last Monday we had a look at “The Final Countdown” and “Holding Out for a Hero” and frankly, I think they are “non starters”. If you are a “Lurker” (someone who reads the webpage or get the email but doesn’t want to get involved) – HELLO!. We are a friendly bunch and welcome new people. If you have a ukulele and simple don’t know where to start or if you are a maestro and are willing to put up with us – come along! I’ve been busy organising a different practice space. This one is better for learning and practicing together. The pub is great for a social night, but if we need to go over a song several times and actually hear ourselves the “other Monday” night is at a much better venue. It has various facilities that can help us. New players are always welcome and we love to have new faces around. 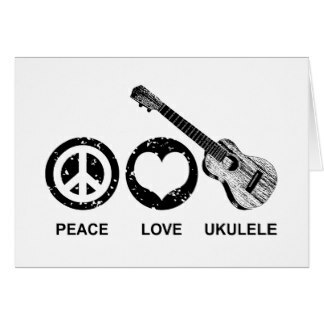 We are a friendly, non-judgemental group of people who simply like the Uke. 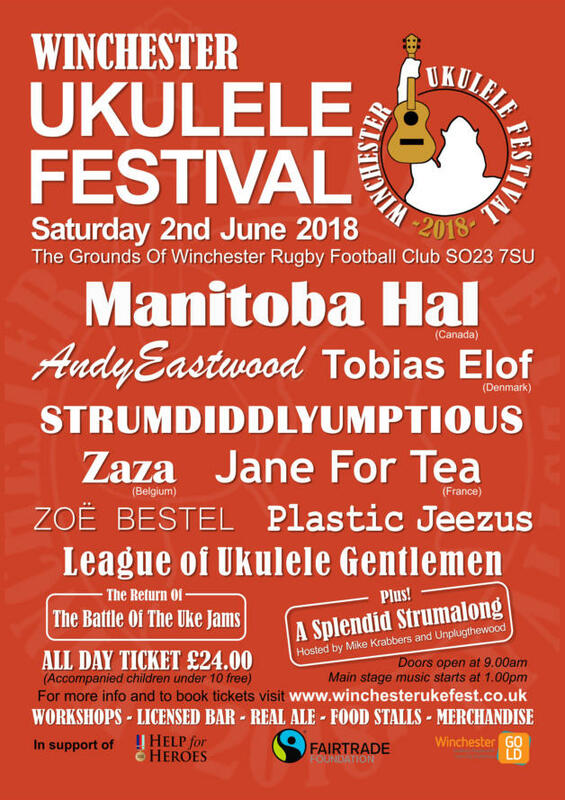 GNUF 2018 – Grand Northern Ukulele Festival report. Strap yourself in – this is a long read, but I urge you to watch the videos. These people are great. We arrived just before lunchtime it was well underway. We headed downstairs to the “Unplug the Wood” – a small stage with big talent. Hedge inspectors – the hosts of the weekend on the Unplug the Wood stage. They were brilliants hosts, having done this for years. Funny, entertaining and talented. They filled in between acts and joined in with acts. Brillaint. Bought Krabbers Album on my way out. 3 Part Split – Great lads from Scotland. Mixture of punk and “just great songs” sung with gusto and a smile. Dawn and her Uke – There was an ethereal quality about her covers. I expect great things in the future from Dawn. Fake Plastic Tigers – this was the second time I saw Fake Plastic Tigers. A collection of Radiohead songs played with ukulele, bass and vibraphone – What could be better? Katy Vernon – great way to star the afternoon. We missed the start, but caught the end. Andy Eastwood – here’s talent. Andy is a great traditional Formby style player, but at GNUF he treated the audience to a composition with athe Didsbury string quartet. The Water Gypsies – I LOVED THESE!! They are a group that lives on canal boats and play great music. Mim’s Showcase – Mim comes from the US every year and is a major contributor to GNUF. She’s a remarkable lady with masses of talent. Mim has a stage outside and the best of the stage were up on stage giving it their all. Bad Mouse Orchestra – all the way from Germany this trio of talent burst onto the stage with tunes from 1920s and 1930s. Utterly brilliant and another CD purchased. Natasha Ghosh – all the way from the Netherland, this tiny lady was heart-breakingly good. She is petite and I didn’t realise she was 20. We sat next to her parents who practically fizzed with pride. Kiki Lovechild – break from Ukuleles with a bit of cabaret. Kiki Lovechild reenacted a spy story. Andrew Molina -another MASSIVE talent all the way from Hawaii. I’d put this young man in the same bracket as Jake Shimabukuro. His father played along next to him. Both were so cool and talented. Hot Potato Syncopators – Utter madness!! UTTERLY BRILLIANT!! If music ahll still existed – I’d be down there weekly watching this hysterical act of juggling, ukulele, saw, ventriloquism and just pure madness. The finale was a tribute to the Dam Busters with thousands of paper aeroplanes being thrown and a bouncing bomb going around the auditorium. So funny. Lucky people managed to get to the cabaret after this, We went to Tess’s house. See about more about Tess and her husband, Sam at the bottom. Again, we started downstairs at Unplug the Wood. Grab it and Bang – an absolutely great start to the day with this cracking group. ANDYDAN – this was remarkable. Forget Comedy, punk, Formby and Hawaiian music for 15 minutes and soak yourself in seriously good original music. This was 15 minutes where you could feel the cold of the mountains as Andydan took us up the Himalayas and onto Everest. Dave and the Isaacles – proving that you don’t have to be old enough to buy a pint to take to the stage, Dave and the Isaacles gave their all in a performance that was warmly welcomed. Findlay Napier – what a voice! All the way from Scotland, this brilliant singer songwriter played a selection of his songs for us. I loved it, bu couldn’t find a CD at the merchandise stand. Jonathan and his 4 String Fiasco – all the way from the US, Jonathan showed us his talents. Great voice and played like a god. Well done that man! Sadly I cannot be in two places at once and the main stage was calling. Amelia Coburn – to my utter horror we missed Amelia. Thank God for youtube. If you can listen to this without goosebumps, hand in your ukulele, you are already dead. This diversion to youtube made writing this very long. Who is she? Where is she playing next? Percy Copley – Percy is one of those that make the GNUF possible. He teaches workshops, write music, comperes the main stage, performs at unplug the wood, plays the main stage, travels the world spreading ukulele love and is an all round great fella. Search for him on the internet and you’ll find tutorials. Robin Evans Esq. – like Tom Waits? Like Slide guitar blues? like Beastie Boys? You would love Robin Evans esq (world record holder). Astraluna – she has inspired me to buy a loop pedal (when I can decide which one). Peter Luongo – one of the worlds best ukulele tutors. Having taught a class or two over the weekend – they took to the stage and performed like pros. His infectious enthusiasm was electric. He never stops smiling, dancing or walking. Truly a great advert for the ukulele. This is part of this group made up from the workshop attendees on Sunday. Mr B The Gentlemen Rhymer – the last big act on Sunday before the finale, Mr B brought us the history or rap as only he could – Chap-style with a uke. That was it. One thing left to do and that was a group photo. Another brilliant GNUF. Too much to take in. I’ll be back next year! The twiddly bit can be daunting – especially if only shown them once a fortnight. So here’s the song broken down. Just a quick reminder that tomorrow night (16th April 2018) is the Hull Ukulele Group get together and strum along. 8pm- 10pm Old English Gentleman. 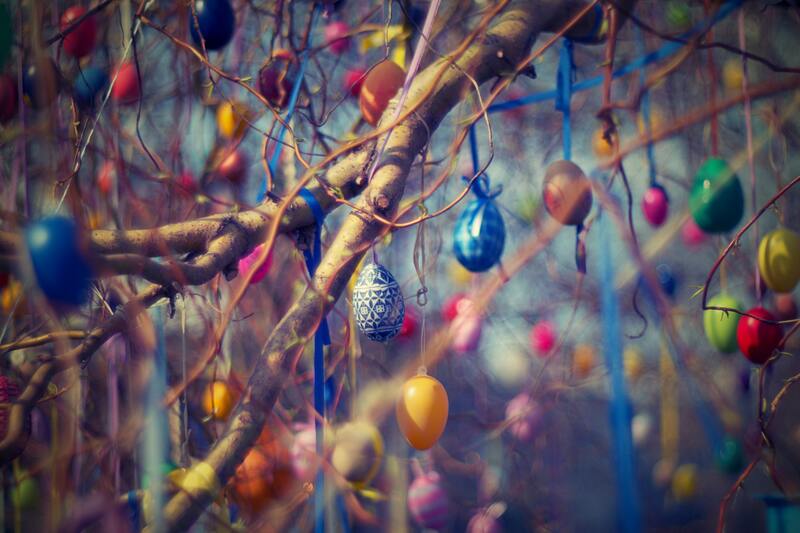 In January we decided to skip Easter Monday – so the 2nd April meeting to not happening. This gives everyone extra time to practise all the lovely new songs. Next Monday night meeting will be 16th April, 8pm Old English Gentlemen. “Lincoln Ukulele Festival Sunday 15th April 2018 doors open 10am, musical fun right through to 5pm. songbooks, all completely free of charge! 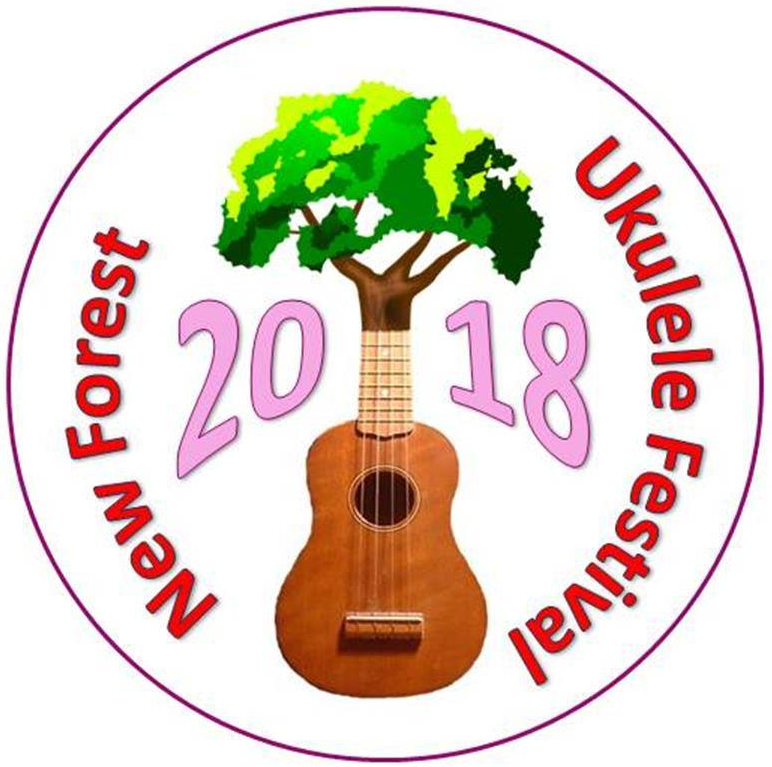 Featuring: Winner of the 2017 Best Ukulele Festival prize in the Got a Ukulele/UKE Magazine awards – Andy Eastwood (GB), Andrew Molina (US), Mr B The Gentleman Rhymer (GB), Peter Luongo (CA), Bad Mouse Orchestra (DE), Amelia Coburn (UK), Elisabeth Pfeiffer (AT), Natasha Ghosh (NL), Fake Plastic Tigers (NL+GB), Matt Griffo (US), The Ukelites (DE), Oli Mansell, Iain Glencross, Opera-lele, Andydan, Belfast Ukulele Jam, Rag House, Plastic Jeezus, Astraluna, Marc Gallagher, The D’ukes, Matt Hicks, Professor Chris, Ooty and the Cloud, Belfast Ukulele Jam, Dawn and her Uke, Isaac Hughes-Dennis and David Collins, Pitsmoor Ladies Ukulele Chorale (and more!) are performing and offering new workshops and experiences. Featuring: Georgia Mae, Hedge Inspectors, Ukoholix, Sarah Kelly, Madison Martin, Ben Rouse, Fflip Fflops, Manitoba Hal, Gaudy Orde, Elderly Brothers, Amigos Gypsy Jazz Orchestra. The Uke Express returns to Pickering on the weekend of the 2nd, 3rd and 4th of November! A fantastic way to get in the festive mood, our Big Christmas Ukulele Party promises fun, learning, music and bright lights! Hello all you lovely uke players. Monday 8th January at 8pm will be the first meeting of the year. As usual (for the first meeting of the year) I want to have a quick chat about plans for the year and discuss the direction of the group. After that (It’ll only take about 10 minutes) it’ll be back to the usual social sing-a-long with suggestions from the floor and shenanigans. So see you at Old English Gentleman from 8pm on Monday. Anyone with a new uke, bring it along and show off!! Last meeting I tried an experiment. Worried, each meeting, that I don’t bring enough music, I brought all 5 songbooks, complete with braille identifying holes, (finally a solution that won’t wear off or fall off!). I wrote a out a list of 30 (yep – 30!) songs as a suggested list. It turns out that we only got through a couple of books (maybe 5 or 6 from each) before we tried the 5 news songs I brought in and Saalo’s original composition. I was impressed by Saalo’s song. The rhythm breaks away from the unusual Hawaiian strum that we fall into. So my conclusion is that we really only need a couple of songbooks per night plus a few new songs to try. (It was back breaking bringing in that many books anyway!). The Times, They are A Changin’ – there are extra chords at the end of some of the lines. These have to be played. The line that don’t have a chords at the end go straight into the next line. Look at the music while the video is playing. Anyone with a harmonica is welcome to play along. Next meeting is 8pm on 19th June. It might be hot, so we’ll take a vote on playing outside.